A new scheme for home educators in Northern Ireland to share resources, these resources will travel around between families to support community and give us all access to interesting things... It will be organised through the HEdNI Facebook Group. Our first Travelling Resource will be the Schools Pack from Historic Newspapers. 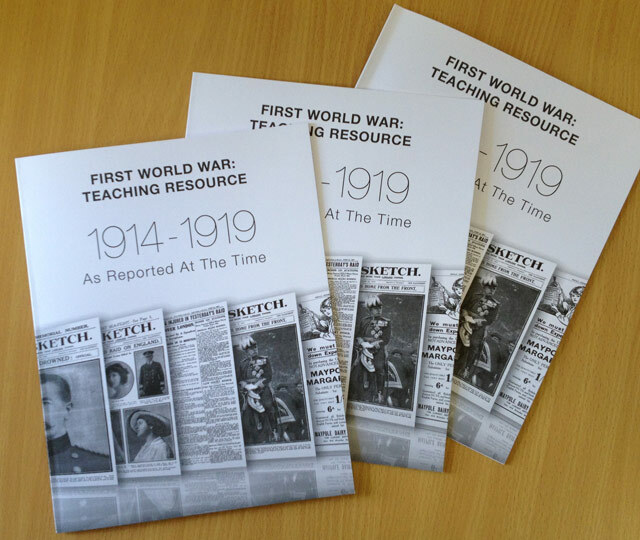 "Our free teaching packs are available in order to help students discover the cause and consequence of historical events. Hard copies are currently available to schools, universities, libraries and accredited education establishments only. A newspaper is ideal for a history lesson. Each page is filled with stories from eyewitnesses, social history detail and topics for discussion. 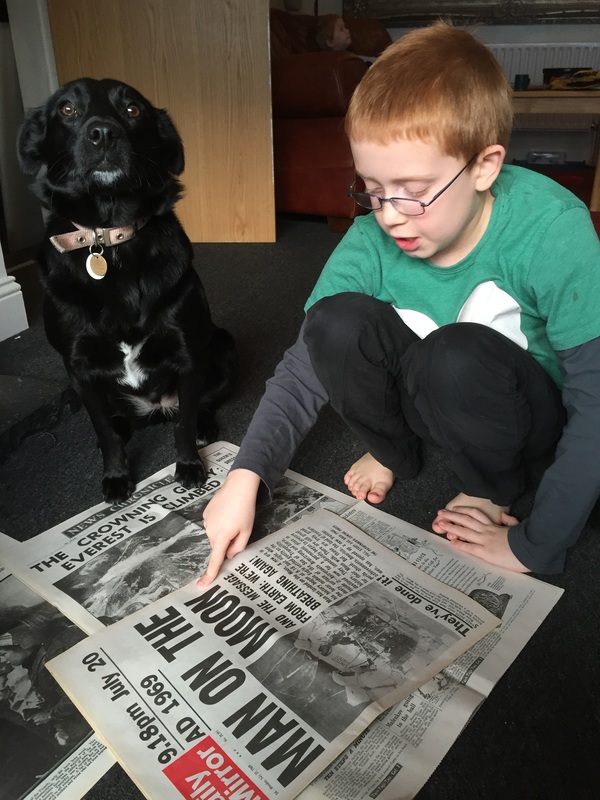 A newspaper is an enjoyable way to help learning and engage a pupil’s curiosity and imagination. Papers allow us to relate past events to the present day and be the starting point for debate on history and its significance today.